Lang Park, currently known by its sponsorship name Suncorp Stadium, formerly Suncorp-Metway Stadium, is a rectangular sporting stadium located in the Brisbane suburb of Milton, Queensland, Australia. 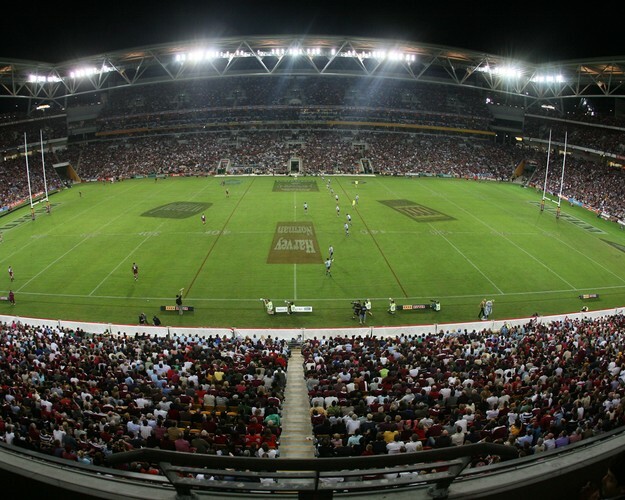 Built on the site of a cemetery, the stadium has been the home of rugby league football in Queensland since 1957 and today also hosts rugby union and soccer matches. It hosted the 2008 Rugby League World Cup Final.